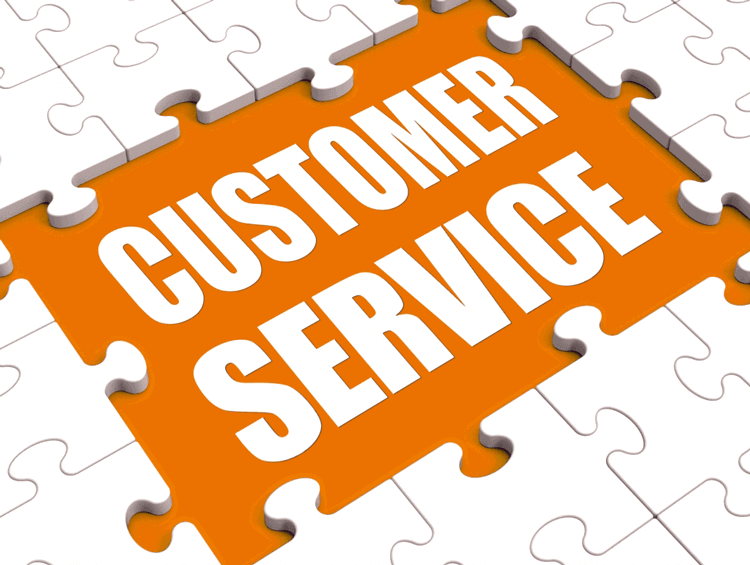 Prospective employees are often not encouraged to envision a future in customer service. For an unknown reason, careers in this sector are often downplayed to the level of odd jobs. Consequently, employees see no future in the sector and, as a result, do not take their work seriously. This affects their dedication to their job and, in turn, their interaction with customers. Customer satisfaction is directly dependent upon employee engagement, but research shows that only 25% of UK employees feel actively engaged in their jobs. This will almost certainly affect a customer's impression of a company and may push them to take their business elsewhere. Unfortunately, Brexit has been a contributing factor to the increase in customer disputes. Government organisations are being forced to turn their back on customer service and prioritise what are believed to be more important issues. Additionally, the government sector seems to be feeling the implications of Brexit in its own organisations' customer service departments. So much so, that even Her Majesty's Revenue and Customs (HMRC) is failing to satisfy unhappy customers and is vulnerable to a possible collapse in its customer service system. Companies do not seem to realise the benefits that good customer service can reap in the long run. A study found that the more employees are engaged with customers, the stronger the emotional connection and the higher the chance of them returning to buy again. Therefore, it is advisable that companies enroll their long term employees in customer experience courses at the organisation's expense or hire individuals that already fulfill this requirement. Also, it is important for companies to invest in strong customer service software. Reliable software can ensure that clients have a smooth transaction process with the organisation, even in the case of previous complications. Customers need to know that even in the case of human or machine error, the company will settle the issue quickly, efficiently and professionally. Additionally, another essential investment for organisations is cyber security software. A survey conducted by the Institute of Customer Service found that approximately 25% of customers say that nothing can rebuild their trust in a company after a cyber breach. Unfortunately, this does not bode well for many businesses since approximately one in five UK businesses suffered security breaches in 2016 alone. If companies want to secure customer loyalty, then security assurance is an effective approach they can take. Businesses must always accommodate their customers' needs, but in a constantly changing world, this has proven to be quite difficult. With the introduction of new technologies, communication has become easier. Consequently, customers now expect two-way communication, in which a connection being formed is the norm. What was once merely a transaction, has now become a relationship between the customer and the salesperson. However, while some companies have incorporated these developments into their business schemes, others have been struggling to keep up with the rapid shifts and changes in consumer expectations. The average customer expects a response to complaints within 24 hours. If they feel that they have been ignored or mistreated, most will take to social media in hopes of compelling the organisation to take action. Businesses need to adapt to this form of communication with customers and build for themselves a reputable online brand.